Award winning cloud accounting application designed for small businesses. Hunter Gee Holroyd has partnered with Xero to make it easy for you to manage your business finances. 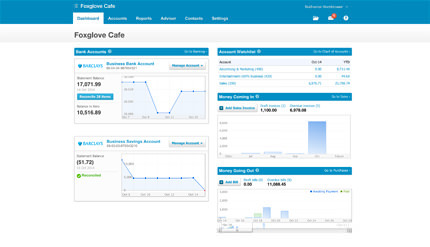 Xero accounting software gives you key financial information at your fingertips, so you can run your business from anywhere you have a mobile connection. This allows us to focus on saving you tax and helping you grow your business. 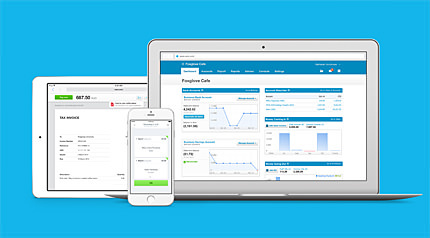 Login to Xero anytime, anywhere on your Mac, Windows, iPhone or Android. It’s fast, simple, safe and above all – secure. Daily automated bank feeds import and categorise your latest banking, credit card and PayPal transactions. Simply match the bank statements to your invoice and click OK to reconcile. Create and send professional invoices and get paid (quickly!) online. 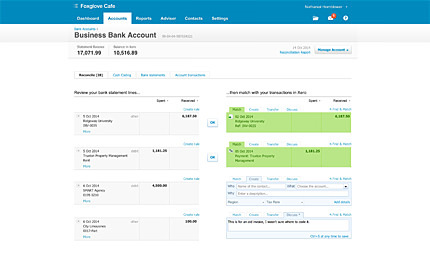 Manage cashflow by scheduling bill payments and sending invoices automatically. Manage all aspects of your business by using powerful add-ons for CRM, inventory, timesheets & job management. There are a whole host of business add-ons that will easily sync with Xero to add value to your business. Accessible to unlimited users – payroll, inventory management, expense claims, budgets and complete financial reporting –are available when and where you need them: at work, home, or on the go. There are no up-front costs and you can pay as you go. With no installation or IT maintenance required and access to the Xero Support Centre, you’ll be a Xero Pro in no time! Visit Xero to find out more or speak to a Xero Accountant on 01904 655202. More members of the team can now prepare the invoices. Previously invoicing could have taken up to an hour to complete, we can now do it in 5 minutes – and remotely! It is now much easier to follow up on outstanding invoices. We also look more professional when sending out invoices and responding to any queries on them as they are easy to locate. We have been able to streamline our processes, save time and see how the finances are looking at a glance using Xero, which is invaluable to a growing business such as Treboom. Genuinely one of the best things I have ever been shown! At Hunter Gee Holroyd we believe in making a positive difference to help you make the most of your business. Proper Tax Planning prior to your Year End (we won’t leave it until after your Year End, when it is too late!). A genuinely proactive service. Getting you thinking about your business and where you are heading. We’ll get you connected. 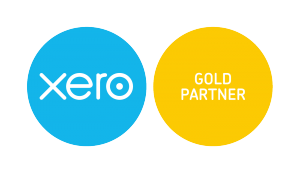 We are Xero Certified so not only can we help you get the most from Xero, but we can also get you connected to the hundreds of Xero Add-Ons that will make your life easier too. 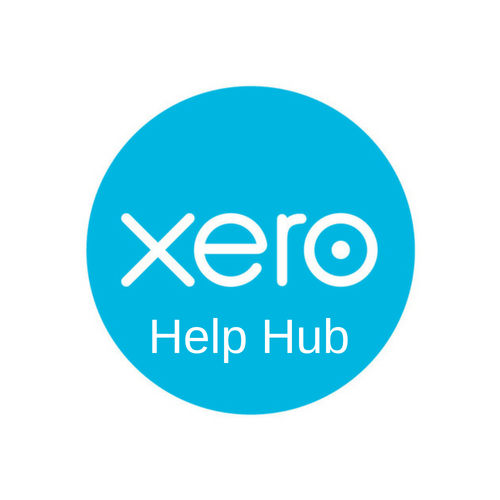 Xero demo – If you’d like a demonstration of how Xero could work for you, let us know when you’re free and we’ll arrange a demo. Transfer to Xero – If you are not currently using Xero and would like to, we can assist in the transfer from your old system. Xero training – We love training people on Xero. Email james.pullein@hghyork.co.uk if you would like to learn more. If you want your business to work smarter and faster, cloud accounting software one of the wisest investments you could make. All of this is available from only £20 plus VAT per month.